at fees that are affordable." New Insights aims to bring personal freedom, confidence and growth to people from all walks of life. 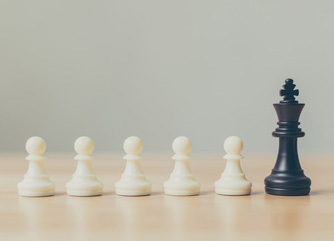 We look to achieve this through the efforts of an international and independent network of coaches who have been trained and gained certification in our methods and our unique life coaching system. 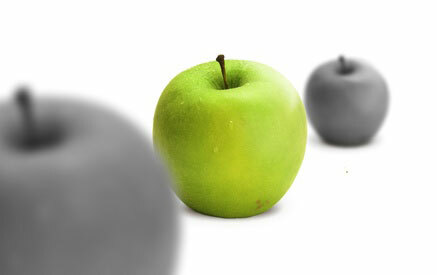 We seek to provide benefit value that is far in excess of the cash value of our products and services. We use Internet marketing and distance education techniques (we prefer the use of the term 'home study') to make our training and business opportunity widely available at affordable rates. 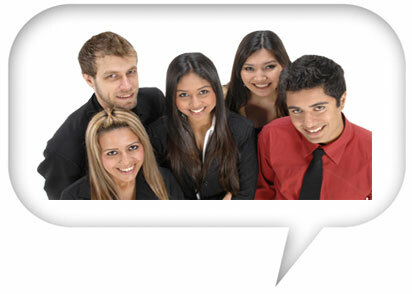 We combine this with good old fashioned personal and responsive service and support. We will never compromise on quality or support. We have companies and distribution operations in both the United Kingdom and South Africa. However, due to the unique, home study nature of our training, we support trainee life coaches located in many different countries around the world from as far afield as Canada, the United Arab Emirates, Kenya and New Zealand. We are represented in the UK by New Insights Life Coaching UK Limited (company number 7596365 registered in England & Wales). 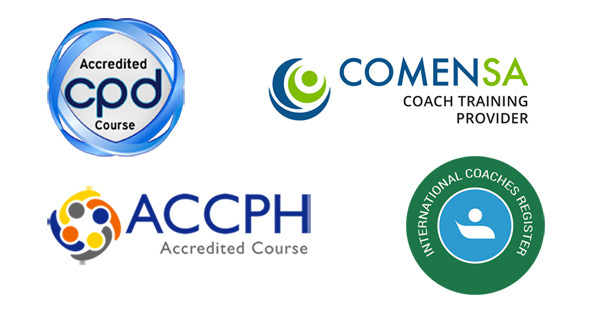 New Insights is proud to be accredited by two very reputable international bodies, the CPD Standards Office and the International Coaches Register. 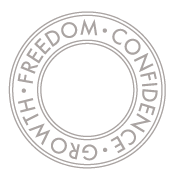 We are also accredited by the UK based Accredited Counsellors Coaches Psychotherapists and Hypnotherapists. Please read more about these accreditations by clicking here. Of course, that's something you'll have to assess for yourself. But we feel it would be tragic if a company purporting to be in the business of training life coaches were anything other than completely ethical! After all, that should be the cornerstone of our business and our industry. 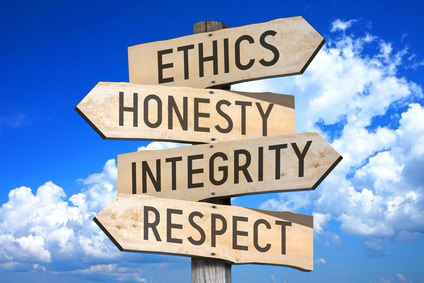 We've signed a commitment to business ethics - and we intend to operate by it! All of our trainee coaches sign a life coaching code of ethics that binds them to coach ethically. We're the first to admit that there are plenty of different courses on the market for aspirant life coaches. So you're more than entitled to ask what makes us different! We focus solely on life coaching and life coach training. Nothing else. It's our passion and we feel we're good at it! We've been established since 2003 in the UK and since 2007 in South Africa. We've been around and we've produced results. And we're here to stay! Our home based training programme is built around you. We designed and refined our life coach training programme to suit people who already lead busy lives. There's no need to travel or attend any workshops or seminars. Study and practice in your own time and set your own agenda. Our training is amongst the best in the business. It's comprehensive, yet easy to understand and focused on practical application. Yet it is still relatively very affordable. We offer much more than training. We offer one of the best home based business opportunities with an outstanding return on investment. Over and above the skills training, you get access to a proven 15-session coaching system with extensive coaching and client notes. We provide you with the support to plan, establish and market your practice through a series of excellent business support manuals. The extensive material you get with the programme is yours to keep as an excellent ongoing reference source during and after certification. We love people and we'll provide you with caring support as long as you are associated with us! New Insights has a single Facebook page to serve our international community. Given that it was established fairly recently, it's creating quite a buzz! We'd love it if you would visit our page and, if you like what you see, please register a 'Like' for us. We're privileged to have trained some wonderful people and to have received some very special messages testifying to our training. If those featured on our Facebook page are not enough for you, take time to browse through the Testimonial page here on our website. Those featured are all 100% verifiable.